Cut two cups from your egg carton (you will need two cups for each rose you want to make. The edges of the cups can be slightly scalloped for a more realistic rose. cup. Now roll up the cup and pinch the bottom together to make the center of the rose.Put the center into the other cup and pinch the bottoms together to shape the outer petals of your rose. 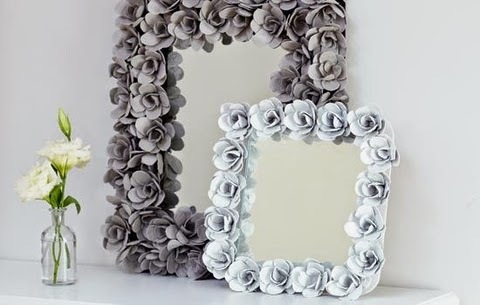 Finally glue the flowers to the mirror frame. Some have frilly frond tips and some sport creamy white or silvery white stripes. All make attractive accents for a room. Light: Moderate to bright (indirect) light. It also thrives under fluorescent light. Water: Keep the potting mix lightly moist at all times. 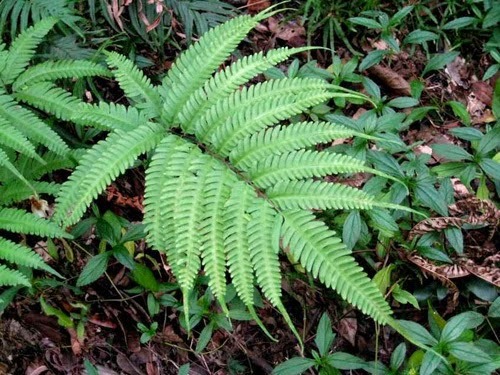 Temperature: Cool nights (50-55ºF/10-13ºC) and warm days (60-70ºF/16-21ºC) will make this fern feel at home.